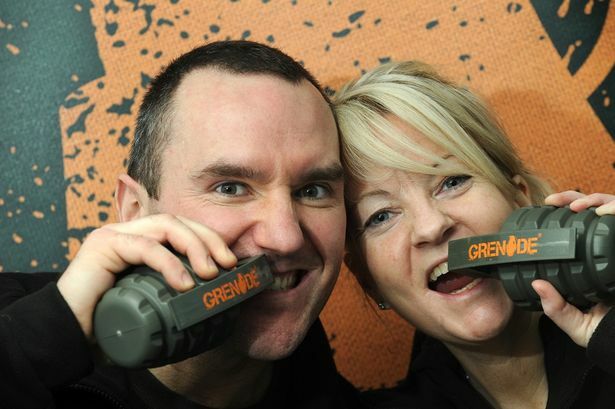 Sports nutrition manufacturer Grenade has taken a new office in Hampton-in-Arden near Solihull. Grenade has signed up for all 5,000 sq ft of space at Arden House, in Marsh Lane, on a new five year lease, re-locating its headquarters from Coventry. The company, which was founded in 2010 in Solihull by husband and wife team Alan and Juliet Barratt, makes high protein drinks and snacks and food supplements aimed at the sports nutrition market. Earlier this year, it sold a majority stake to private equity house Lion Capital in a deal which valued the business at £72 million. Mrs Barratt said: "Arden House is very well suited to see in the next phase of expansion for Grenade." Birmingham-based independent commercial property agency KWB secured the deal. Malcolm Jones from consultancy added: "It was a pleasure to work with such an exciting and fast growing brand such as Grenade."